Have you ever felt that you weren’t (or aren’t) a ‘Real Runner’? Maybe it was because of a perceived lack of speed, perceived body image or something else. Well, you’re not alone and we have just the guest to help reframe any negative self-talk that is holding you back from your best running self. This week we are joined by Jill Angie – author, podcast host, Certified Running and Life Coach, personal trainer and believer in those who have trouble believing in themselves. 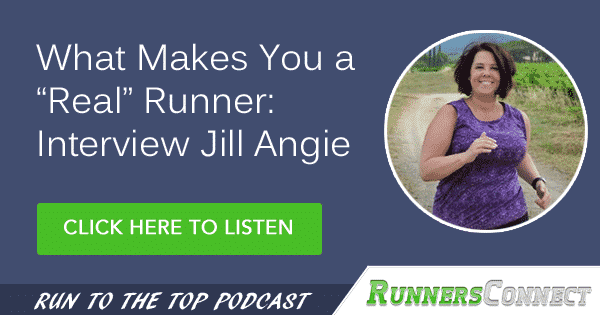 Jill founded Not Your Average Runner which has blossomed into several books, a podcast, a Facebook Community and coaching program. Jill believes that running should be running fun and accessible for runners of all shapes, size and speed. 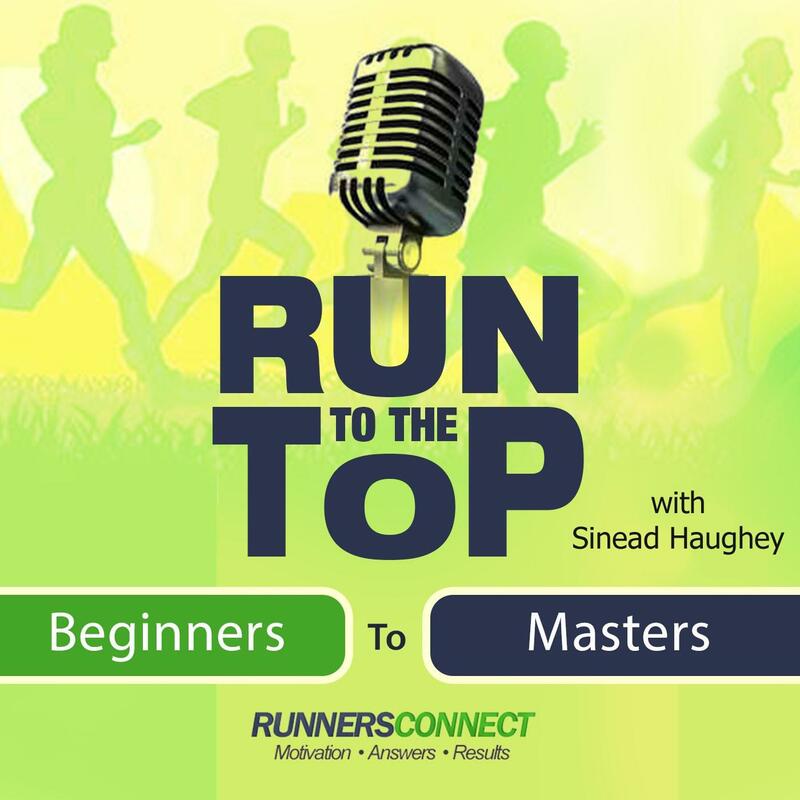 In this episode, she walks us through her own personal journey of running and how she now helps all types of runners gain a clearer perspective on what it means to run. And, while Jill’s primary focus is plus-size women, this conversation is one that every runner can benefit from. 6:42 How did running come into your life? 8:29 How old were you when you ran your first 5K? 9:59 What obstacles did you have to overcome to think of yourself as a ‘Runner”? 14:09 How do you help the athletes you coach work through their “fear of finishing last”? 19:47 How do you integrate Run-Walk training with your athletes and yourself? 27:00 When / how should people take walk breaks? Just once they’re tired? 30:07 What can you tell us about the ‘Not Your Average Runner” Podcast? 34:54 What about the 3 books you’ve written? 36:18 What people or experiences have had the biggest impact on you? 37:54 How long have you been life coaching? 38:41 What’s your take on the connection between nutrition and physical activity? 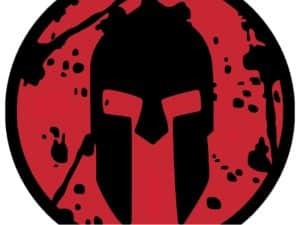 Challenge yourself individually or race with friends with Spartan Events.